New Delhi, Oct 24 (IANS) Questioning Prime Minister Narendra Modi’s silence on the Women’s Reservation Bill issue, the Congress on Tuesday demanded that the Bill be introduced in the Winter Session of Parliament and be fully implemented before the next general elections. The Congress also alleged the “anti-women mindset” of the RSS and the “Pracharak in Modi” was stalling the bill. On Monday, 41 Mahila Congress functionaries submitted 32 lakh signatures to President Ram Nath Kovind to seek his support for the Women’s Reservation Bill and urged him to expedite the process to pass the Bill. All district Mahila Congress presidents will submit a memorandum to the Prime Minister through the district collectorates demanding swift action in passing the Bill on October 31, which marks the Martyrdom Day of former Prime Minister Indira Gandhi. “Modi government has not only betrayed the youth, farmers and the poor. 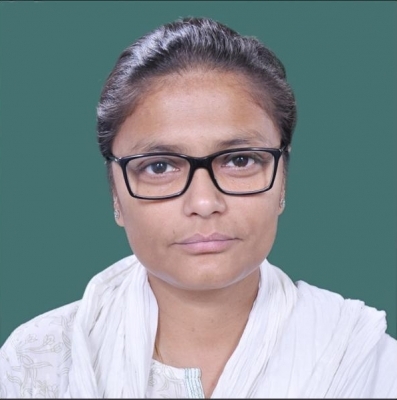 It is also deceiving the political aspirations of 586 million women of this country,” said Congress spokesperson and All India Mahila Congress president Sushmita Dev. “The BJP manifesto explicitly states it is committed to 33 per cent women’s reservation in Parliament and state assemblies through a Constitutional Amendment. Three and half years have passed, what happened to this commitment?” she asked. Dev said that Congress President Sonia Gandhi had on September 20 in a letter to Modi extended support of the party to this bill in the Lok Sabha. “Till date there has been no response or acknowledgment to the letter. Why is the Modi government not implementing what could be the biggest social reform in the largest democracy in the world,” Dev asked. “Despite the support of the largest opposition party in Lok Sabha and also having absolute majority, why is the Modi government not introducing the Bill in Parliament,” she asked. “We have heard various statements from union ministers and External Affairs Minister Sushma Swaraj that BJP has two women ministers in the Cabinet Committee on Security. Will the women leaders of the BJP convince the Prime Minister to take affirmative action to give half of the population of India their right to become a part of legislative institutions at all levels,” she asked.